Here is a recipe for a quick and easy treat. 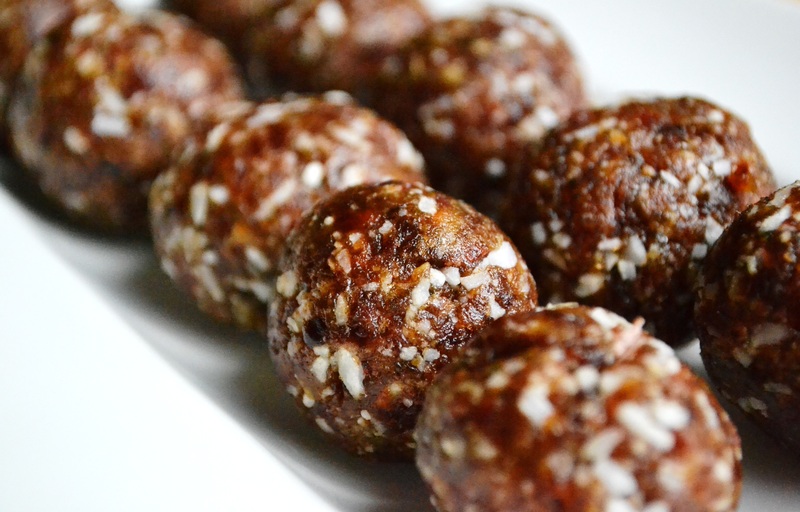 These coconut date balls might look fancy and sophisticated, but they are actually very simple and easy to make. They are also very delicious, rich, and filling. Serve them as a snack, a treat, or a dessert. It is easy to double the batch, and you just might need to, since they usually disappear very quickly.